We detect the most common toxic and explosive gases encountered in the oil and gas industry. Get your gas safety equipment here. Maersk H2S Safety Services has been awarded a 3-year contract with ENI Norge for H2S Services in Norway. 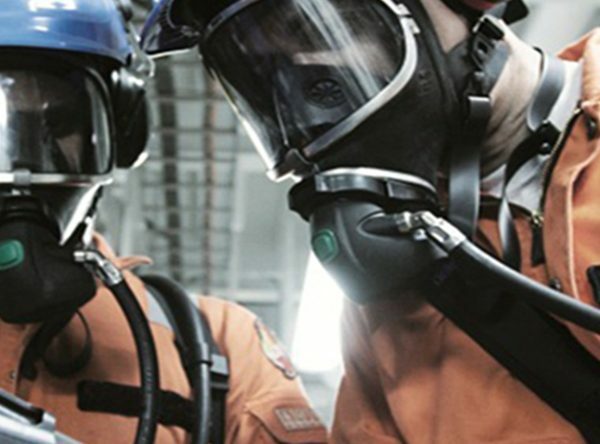 Established in 2007, Maersk H2S Safety Services Norway located in Ågotnes has since provided H2S safety equipment and consultancy services to the Norwegian oil and gas industry. Working in an environment exposed to the risk of H2S requires constant awareness. 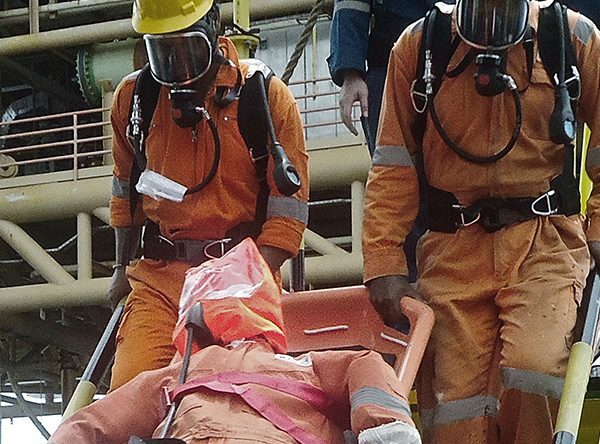 While onboard or onsite our dedicated H2S Supervisor will conduct awareness training for the crew members. Watch the trailer to our H2S Briefing here. We are expanding the team as we want to intensify our business with both new and existing customers in the South East Asia area. We offer A great opportunity to engage in a highly dynamic and professional environment for safety. We know safety has to be at a class of its own. We add value to our customer´s operation, by enhancing a safe work environment and an operation without any incidents related to H2S and other toxic gases.Our services are provided with due consideration to our company philosophy, when dealing with safety no compromises can be made. Maersk H2S Safety Services employs more than 300 experienced H2S Supervisors, all of whom possess extensive international experience within the oil and gas industry and H2S. 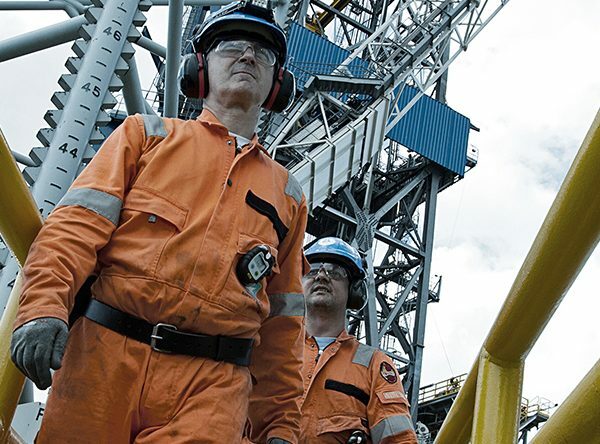 First class personnel are a vital precondition in conducting a safe and efficient operation. 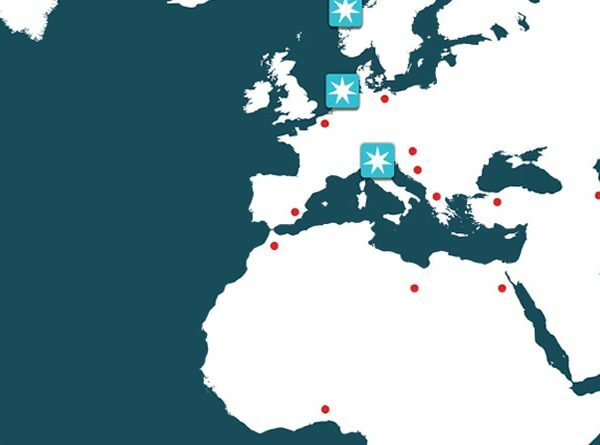 Maersk H2S Safety Services has an outstanding reputation for operating worldwide, providing first class equipment. When dealing with safety the quality and reliability of your equipment can never be compromised.As a provider of detection and protection equipment, our equipment is a lifesaving measure on-board an oil and gas installation. 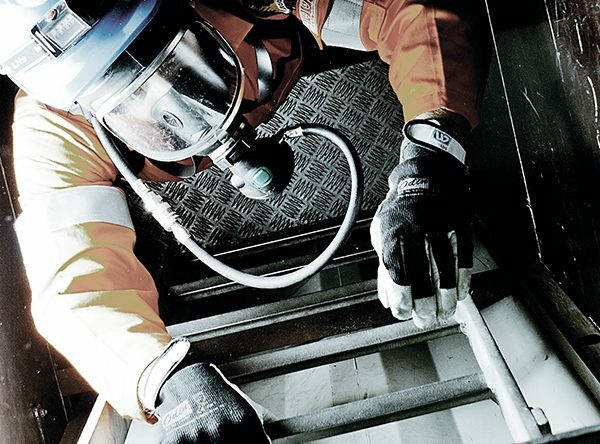 Maersk H2S Safety Services can offer a large variety of gas safety equipment for both rental and purchase. We stand for high quality products and are ready to assist with any questions. 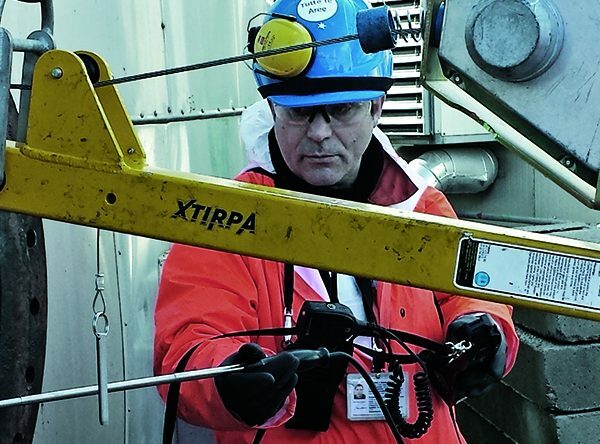 "The equipment provided was fit for purpose and very practical, providing all involved with a level of confidence despite the unknown contents of the riser we recovered." 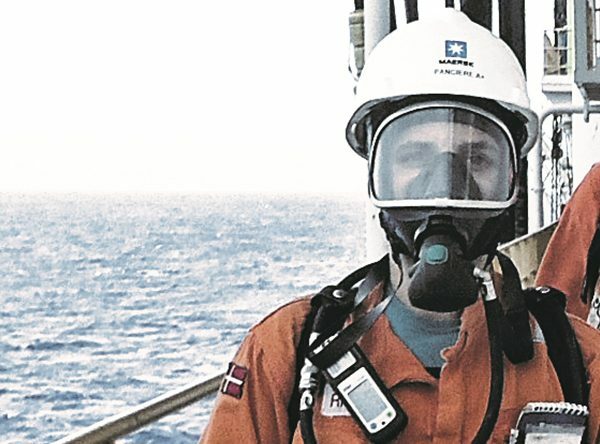 "I find the Maersk H2S personnel very professional and competent"
"The Maersk H2S Supervisor is really helpful and a great asset to the rig"
"These men are clearly safety and environmental champions"
"The H2S briefing was professional and made us feel safe onboard"
"The most comprehensive H2S course I have ever attended. Excellent!" "I am definitely looking forward to working with your team again"
© Maersk H2S Safety Services | All rights reserved.